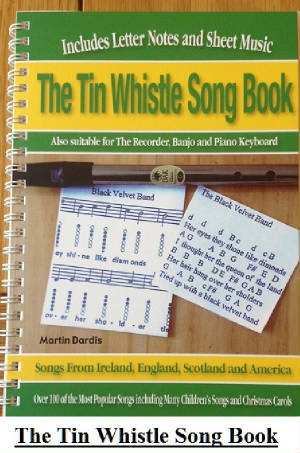 Come All Ye Faithful Tin Whistle Notes. A Christmas hymn. The sheet music is in the key of G Major. 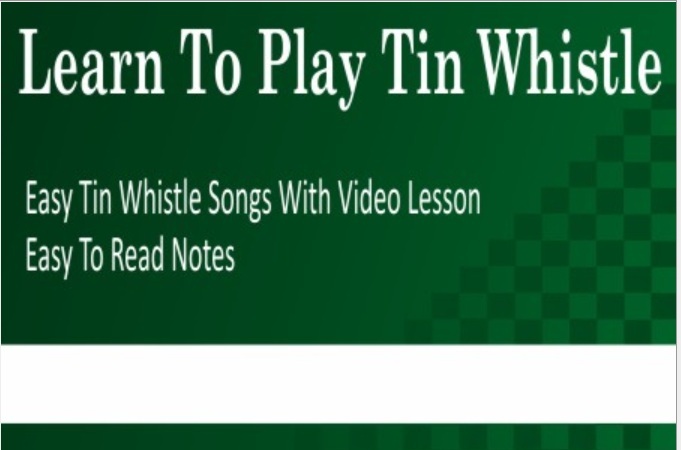 The whistle is in the key of D which can also play in most keys anyway. same as the sheet music.